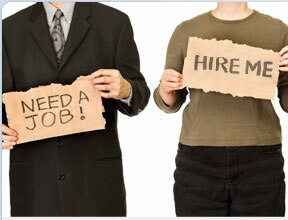 To see all our job postings please leave all the fields blank and click on the "submit search" button. To apply to a job please click on the "Apply to job" button. If you cannot identify a position you would like to apply for, you can register with EMETemployment, submit your resume to us and we will contact you directly to schedule an appointment to meet with an Employment/Career Advisor. Only those candidates selected by the employer will be contacted.